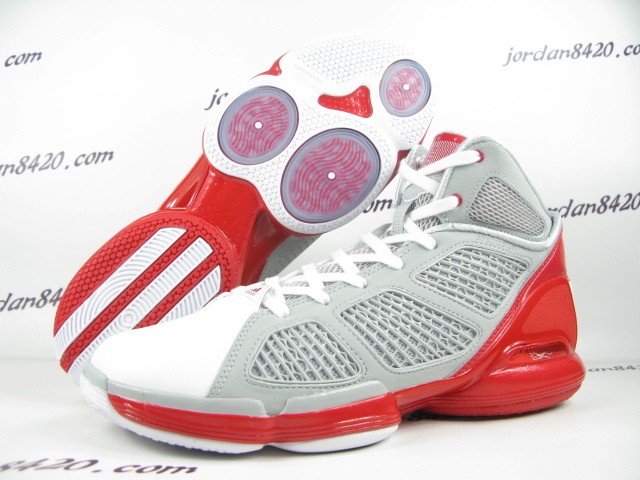 This colorway of the adiZero Rose 1.5 is a salute to Derrick's Chicago stomping grounds. Derrick Rose's second-half signature sneaker will soon arrive in a colorway inspired by his Chicago roots. 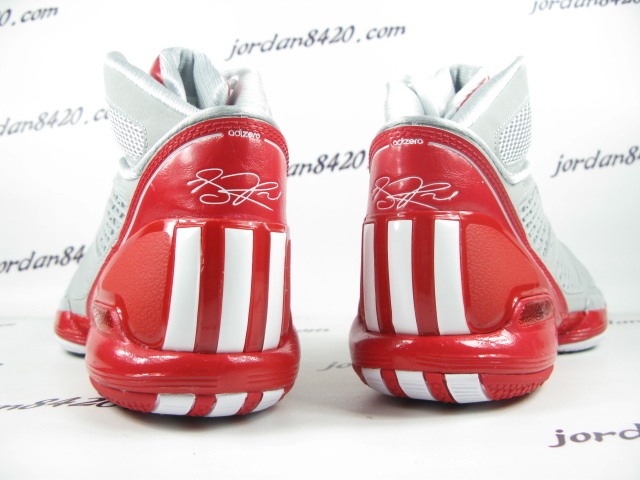 A shoe that we can expect Rose to wear in the Bulls' home games, this adiZero Rose 1.5 features a grey and white upper with SprintSkin embedded into the side panels. 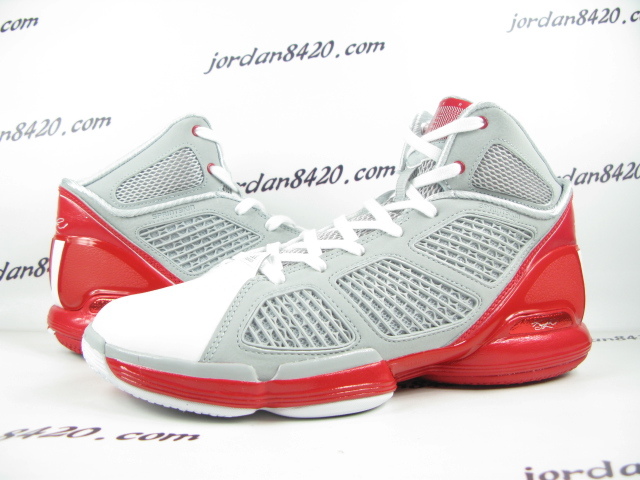 Red is used for the heel counter and midsole, which sits above a white and red rubber outsole. 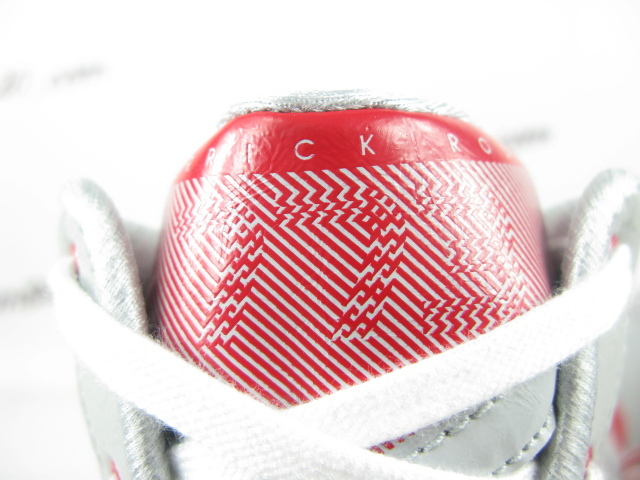 Worked into the optical illusion graphic on the tongue is the number "773," a reference to Derrick's Chicago area code. This colorway is scheduled to hit retailers, like Eastbay, on March 15th. They'll retail for $100.